OPRO ® Silver Junior Mouthguard Generation 3 – Complete protection self-fit mouthguard, unique OPROfin technology for complete fit and protection, innovative stretch zones to customise fitting. 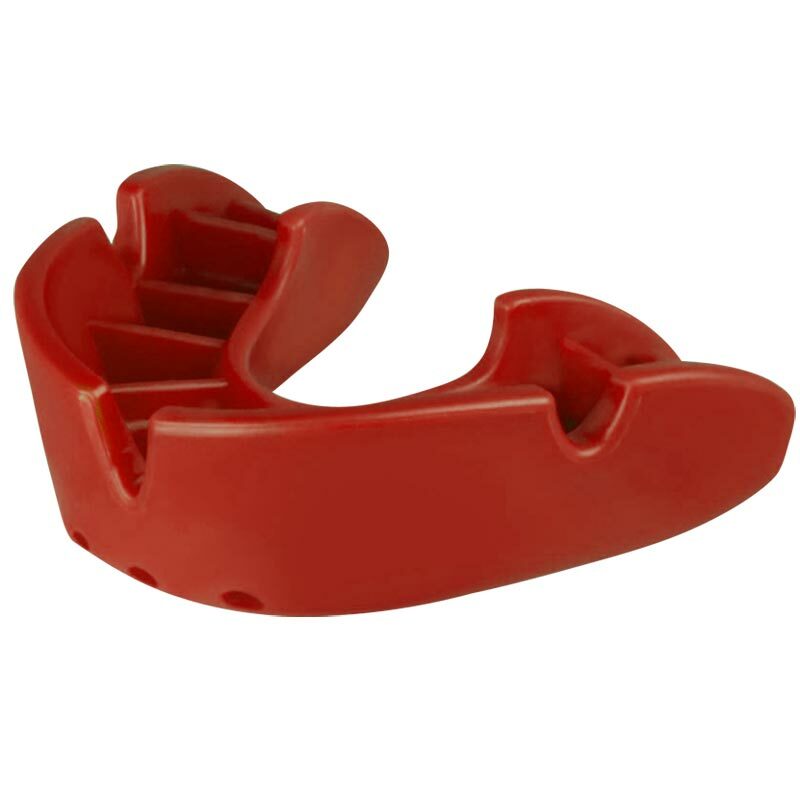 OPROshield new range – improved retention and fitting methods, all OPROshields are supplied with a substantial dental warranty and are the first Mouthguards in the World to achieve CE type certification to the latest standards. Carry case and fitting instructions included. For age up to 10 years. Can be re-moulded 3-4 times.